Why join the #iOS Community channel? 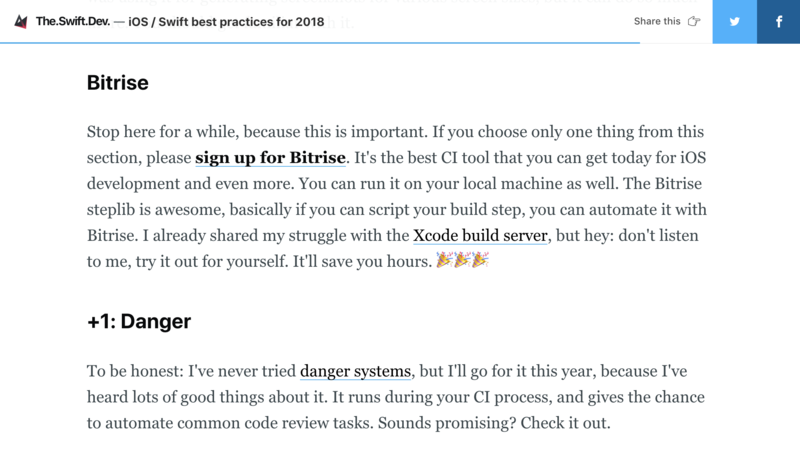 Connect with the Bitrise engineering team, give us feedback, request and discuss features and help us build the best CI/CD tool for Swift developers. 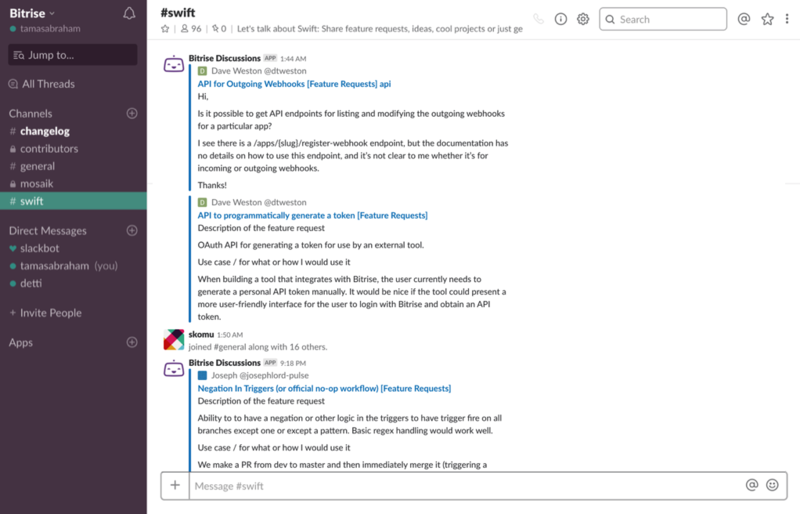 Connect with fellow Swift developers using Bitrise. Exchange ideas, best practices, workflow ideas and more with one of the most active Swift communities around. Share your Bitrise Swift expertise in form of blog posts, tutorials or talks and we will help you all the way from creation to promotion. 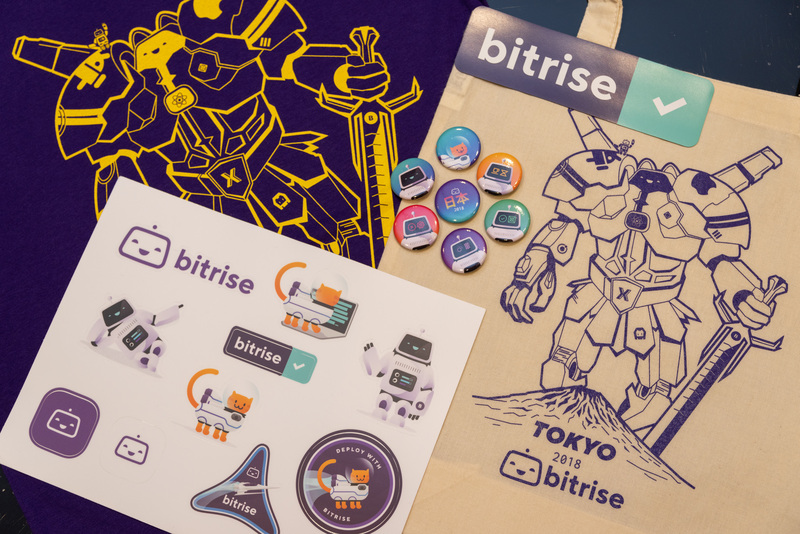 Contribute in the form of guides, howtos and integrations or talk about Bitrise at events or blogposts for awesome limited edition Bitrise swag. 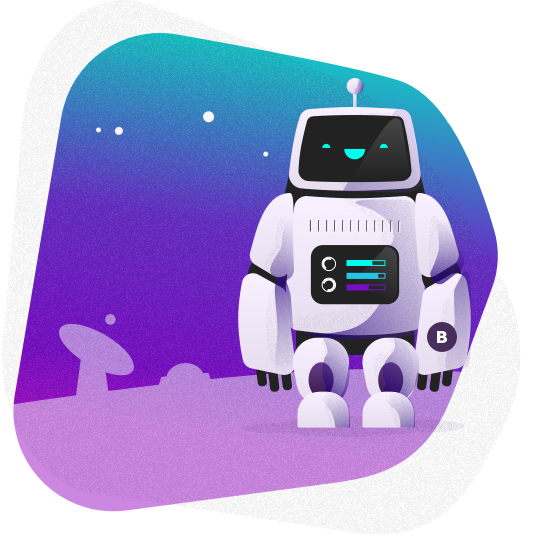 Active community members can get access to Bitrise-sponsored Swift events, meetups and more OR let us know the Swift conferences you love to get them supported by Bitrise. Bitrise ❤️ Swift and Swift developers love Bitrise. Help us keep it that way! Some of the biggest names in Swift regularly write, talk and present about Bitrise. Join in the conversation and learn all there is to know about Swift. Connect to our engineering team and let us know how Bitrise could make life for Swift developers even easier. Get early access to our roadmap and influence new features and functions directly! In order to reward our amazing community we are constantly working on new, awesome Bitrise swag. Get yours for your participation in the Bitrise Swift community. Join the Bitrise Swift community today!